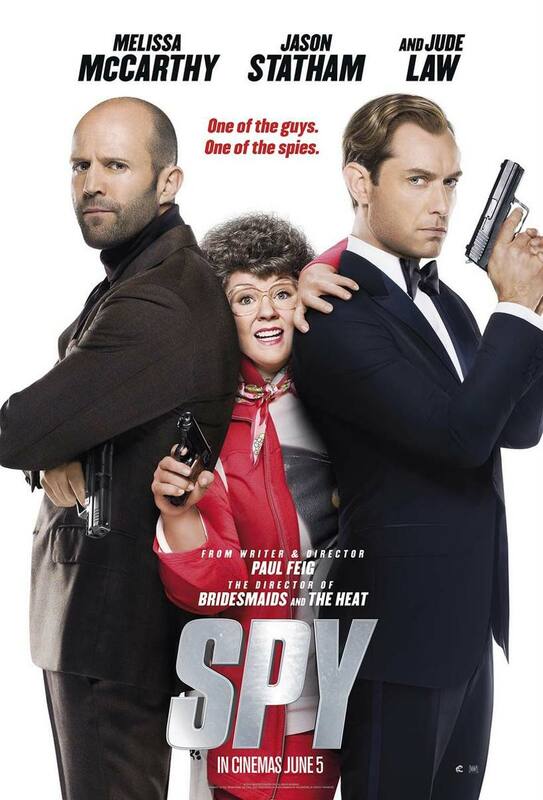 When Jude Law's spy is killed, his handler (Melissa McCarthy) is the only unknown left in the agency, and must go undercover to recover a nuclear bomb. 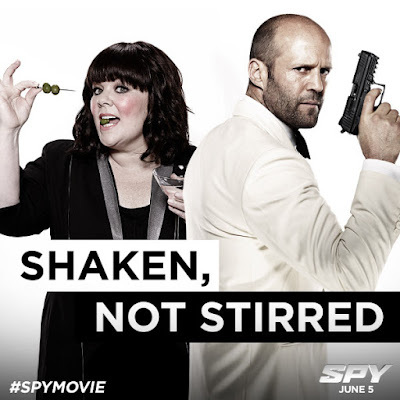 From the trailer Spy looked like Get Smart turned into a typical Melissa McCarthy type of film - she's overweight hahaha - but I was surprised with how funny it was, especially Jason Statham. The writing for the script was actually really clever, with hilarious insults and comebacks from everyone, and really odd stories from Jason Statham's super serious spy. There was no real repeating jokes like the usual Melissa McCarthy fat ones, except for a fainting one but some of the scenes deserved it. There were some really well done and choreographed action scenes when it came to the fights, but it didn't feel too intense with it them breaking for a couple seconds to add in one liners and jokes that didn't fit well, but were smart none the less. Spy was a lot better than I expected with great joke writing and performances from Jason Statham and Melissa McCarthy herself, I would definitely recommend this as a much better alternative to a comedy spy film like Steve Carell's Get Smart.